Activists are unimpressed with a draft environmental impact assessment report on plans to explore for oil and gas off the KwaZulu-Natal coast. 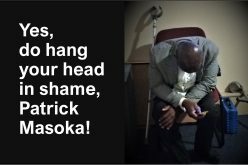 Fred Kockott and Thabiso Goba report. PLANS to prospect for gas and oil off KwaZulu-Natal’s coast took further flak at public hearings last week. 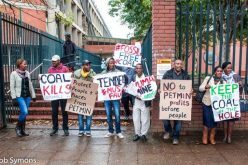 In Durban, chants like “Go back to Italy” and “No Oil or Gas” dominated consultations called to discuss the draft environmental impact assessment (EIA) commissioned by the Rome-based multinational, Eni energy company. EIA. It grew rowdy, even frustrating people who wanted to discuss the EIA findings, many of which have been described as fundamentally flawed. Eni’s gas and oil exploration ambitions chime with the South African government’s National Development Plan, in particular Operation Phakisa which aims to fast-track moves to tap the ocean’s economic potential. Operation Phakisa has put finding gas at the top of agenda to diversify South Africa’s energy mix. At present, coal meets more than two-thirds of the country’energy needs, but it has been recognised worldwide as the dirtiest of fossil fuels. According to the Council for Scientific and Industrial Research, South Africa has potential oil and gas reserves of about 9 and 11 billion barrels respectively. To realise that potential, and to help the economy reduce carbon-dioxide emissions, Operation Phakisa has set a target of sinking 30 exploration wells in the next 10 years. A nationwide gas network has also been mooted in anticipation of discoveries of vast gas and oil deposits deep under the sea bed in South Africa’ exclusive economic zone. Envisaged is a massive gas pipeline, linking wells in northern Mozambique, extending to Cape Town and the West Coast. But environmentalists and marine scientists are sounding alarm bells. Khalid Mather, a marine researcher said planned exploitation of oil and gas reserves flew in the face of worldwide moves to combat climate change. This was in addition to the harmful impact of deep-sea drilling operations on the marine environment. Khalid referred to a report released this week by the Intergovernmental Panel on Climate Change. The report warned of the catastrophic effects of climate change if industry failed to aggressively reduce carbon-dioxide emissions and invest in renewable energy, including wind and solar power. It also said fossil fuel assets would become stranded investments as the sector plunges on the markets. – a recent warning from Whitley Saumweber, former ocean and coastal adviser to former US President Barrack Obama, and Roberta Elias of the World Wildlife Fund. Oceans not Oil co-founder and filmmaker, Janet Solomon, agreed. She said the biggest irony was that the exploratory deep-sea drilling operations would also burn up vast amounts of fossil fuels, which were best left where they were – deep under the sea bed. Solomon and Mather were among about 150 stakeholders who attended an “open house” meeting organised by Eni’s environmental consultants, Environmental Resource Management (ERM), in Durban this week. UNITED: Activists from the South Durban Community Environmental Alliance and the Oceans Not Oil alliance are voicing strong objections to an Italian company’s plans to explore for gas and oil reserves off the KwaZulu-Natal coastline. 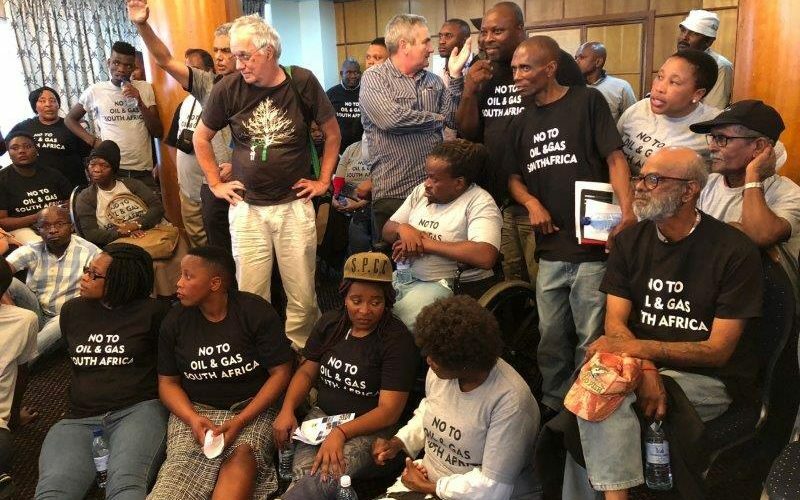 The meeting was called to discuss the findings of the draft EIA report covering plans by ENI and Sasol to explore for gas and oil reserves by drilling up to six deep-water wells within a prospecting block extending from Richard Bays in the north to Port Shepstone in the south. But the meeting descended into chaos. 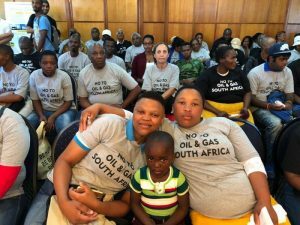 A large contingent of activists from the South Durban Community Environmental Alliance disrupted the proceedings, effectively preventing the consultants and Eni representatives from engaging with the audience. 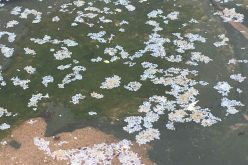 Solomon said she and others, including Dr David Pearton, a marine biologist in KwaZulu-Natal, had come prepared to engage with ERM on specific issues arising from the draft EIA report. 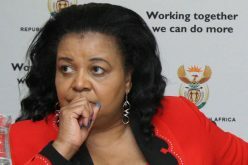 On the impact of oil spills – a real risk associated with deep-sea drilling — Pearton said: “I don’t know how they have the gall to say that a large oil spill, in the middle of the fast-flowing Agulhas current, is going to head east. 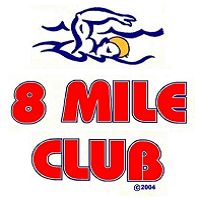 That is just embarrassing and unethical to say this,” said Pearton. He said the picture of the currents off the KZN coast as shown in the EIA was potentially misleading and that the amounts of oil predicted to be released in a blowout appeared to be very low in comparison to other international incidents or EIAs conducted in South Africa. 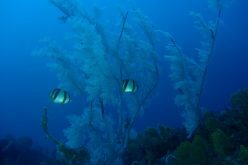 Pearton also took issue with the report’s finding that disposal of muds and cuttings from drilling at the seabed would only have “moderate” impact on deep-water corals and be “fully reversible”. He referred to various compounds used in lubricants of drilling machines that would be absorbed in the food web. He said the specialist studies did not deal with this and the possibility that some impacts might not reversible in “600 years”. Despite the severe disruptions to proceedings, as also happened at a similar hearing in Richards Bay, ERM representatives said they were satisfied with the large turnout at the Durban hearing and had captured a large number of comments and concerns as part of the public consultation process. 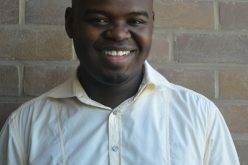 Thabiso Goba is a final year Durban University of Technology journalism student. 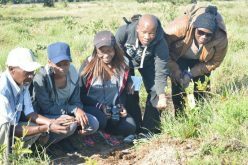 This story forms part of an environmental journalism training programme supported by the Human Elephant Foundation. FOR THE RECORD: An earlier version of this story quoted Dr Pearton as saying that toxic compounds (including mercury and cadmium) were used in lubricants of drilling machines. Dr Pearton did not refer to mercury and cadmium. Pearton also did not argue that a large oil spill could affect the entire South African coastline. Roving Reporters apologises for these editing errors. This article, Can Coal Ever Be Clean, which first appeared in National Geographic in 2014, is even more relevant now than it was when written, especially in South Africa. 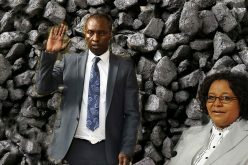 Coal has traditionally dominated the energy supply sector in the country from as early as 1880 when coal from the Vereeniging area was supplied to the Kimberly diamond fields. 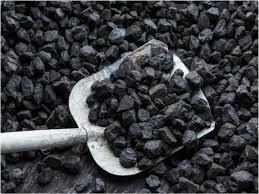 Presently, about 77% of our country’s primary energy needs are provided by coal. This is unlikely to change significantly in the next decade, due to the relative lack of suitable alternatives to coal as an energy source. 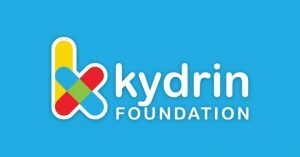 Source: Eskom.